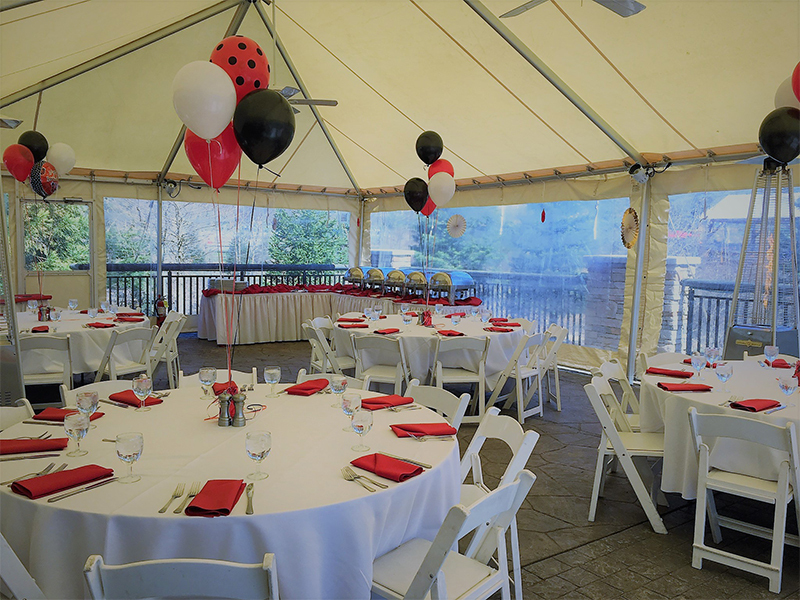 McLoone's Boathouse offers multiple private dining areas that are perfect to host your next party, corporate function or other special event. Click the options below to view the available menus for cocktail receptions, private and semi-private parties. For information about private parties and large-party bookings, please use the form below and a member of our team will contact you.